From feeling that first baby kick to having incredibly healthy hair and skin, there are many exciting stages to look forward to during pregnancy. Most of which bring couples closer together. Yes, marriage and pregnancy are both new stages in a couple’s relationship that are exciting and sometimes just plain bewildering! There are many changes that happen during a pregnancy that can impact your romantic relationship. That’s why we’re looking at 8 ways couples can help support each other throughout the sensitive stage of pregnancy. Pregnancy is a new and exciting time in a couple’s life. One of the biggest marriage and pregnancy tips you can follow is to get informed about the pregnancy process together. Learn about the different stages of pregnancy, download baby growth apps, and marvel at the progress of growing your baby. Go on YouTube or Pinterest and learn about different birthing styles. Watch a water or hospital birth with your spouse. It may make you a little bit nervous to see what really goes on, but getting informed together can help give you a better idea of what to expect. You can also use this as an opportunity to create a birthing plan as a couple. Pregnancy is a time when a woman’s hormones are going wild. Couples will benefit by making time for physical intimacy together – after morning sickness has subsided, of course! Studies show that marital satisfaction was significantly associated with sexual satisfaction. The more sexually satisfied you are, the happier your marriage will be. The rush of oxytocin released during such intimate moments as holding hands, making love, or cuddling can also reduce stress, which is perfect for nervous parents-to-be! This oxytocin also promotes bonding, increases trust, and improves emotional intimacy. Pregnancy brings with it a myriad of hormonal changes. Husbands should keep in mind that during this emotional time, his wife may act differently than she normally does. This is because she’s going through an intense flux of emotions. 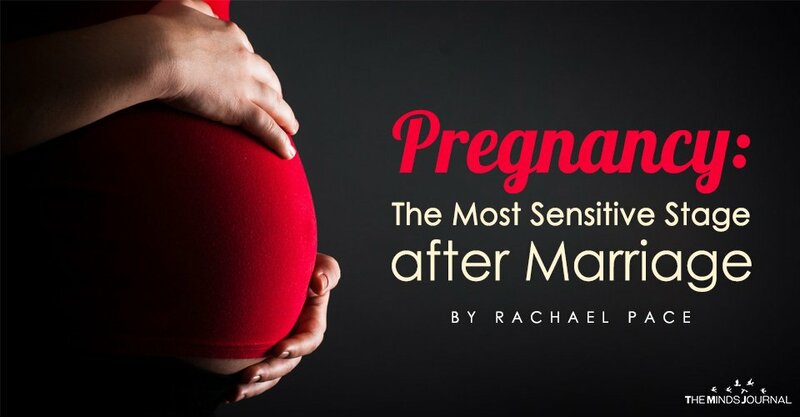 She may be moody, frequently cry, or be incredibly fatigued during the first trimester of her pregnancy. Be patient and supportive during this time. On days when it feels difficult, keep reminding yourself that this is just a stage and soon it will pass! Pregnancy is a great time to get close with your spouse, to become partners and boost your marital friendship. What it is not the time for is planning trips, moving house, changing your careers, bleaching your hair, or buying a pet together. Why? As mentioned above, pregnancy is a time when your hormones will be running wild. A woman will feel overly emotional during the next couple of months, which makes it a poor time to be making big life decisions together. Morning sickness, which contrary to its name can happen at any time of the day, Symptoms of morning sickness include loss of appetite, sensitivity to smell, fatigue, dizziness, consistent nausea, fainting, and most commonly, vomiting. The author is a relationship expert with years of experience in training and helping couples. Her mission is to provide inspiration, support, and empowerment to everyone on their journey to a great marriage. 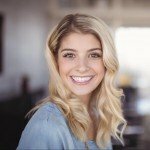 She is a featured writer for Marriage.com that supports healthy happy marriages.